The Puglets are Moya (named for the ship in Farscape) and Tali (named for the Mass Effect character). They are traditional pug-type bouncing, wriggling, farting, belching, snorting rays of sunshine. On some occasions they may even deign to accept invitations to client offices. We advise to keep a window open for health and safety reasons. For more pics of Moya and Tali, and lots of other gorgeous pugs (and pug related digital marketing silliness), why not follow @pugletdigital on Instagram? 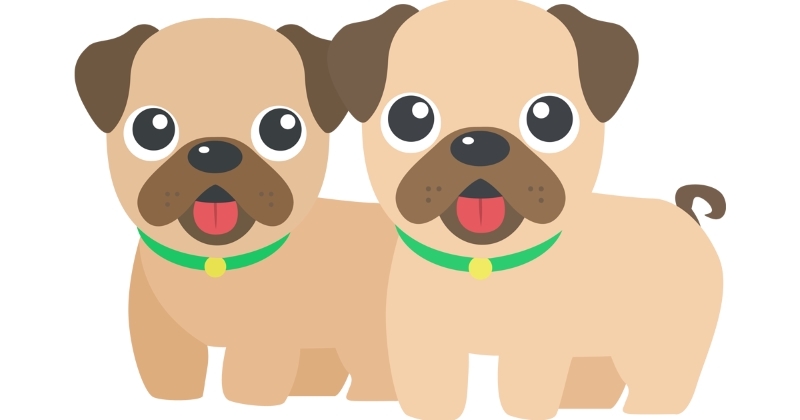 Puglet Digital Ltd. is a registered UK company, no. 11526110. Logo and illustrations by Vidya Andarikha.